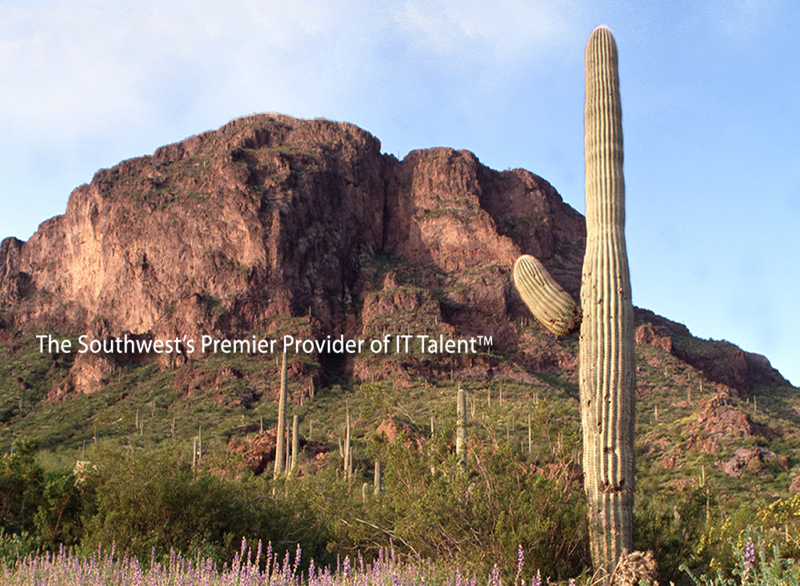 Tech One IT TM (Tech One) finds precisely the right IT talent for your needs. 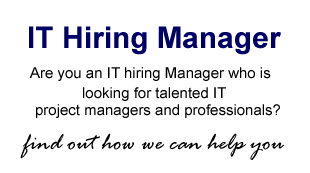 Our clients are results-oriented hiring managers who value strong relationships with their IT talent supply partners. 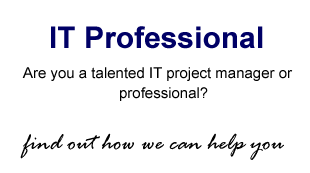 They appreciate that we're run by IT professionals committed to IT and their success. Tech One provides our clients with the opportunity to expand or cut back IT resources in order to mitigate the risks of rapidly changing technologies in our unpredictable economy.